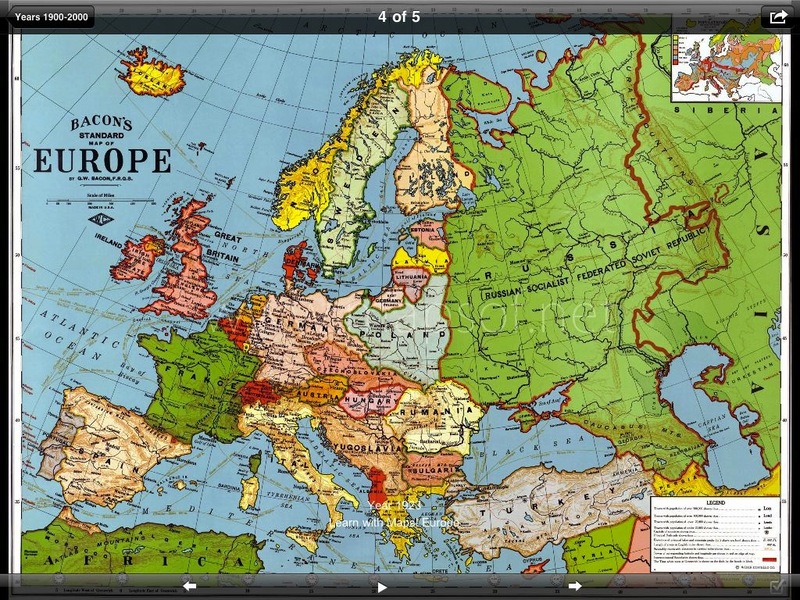 In this FULL VERSION, designed for the iPhone® and iPad®, you will find over 100 Maps of Europe, covering its history from ancient times to today. 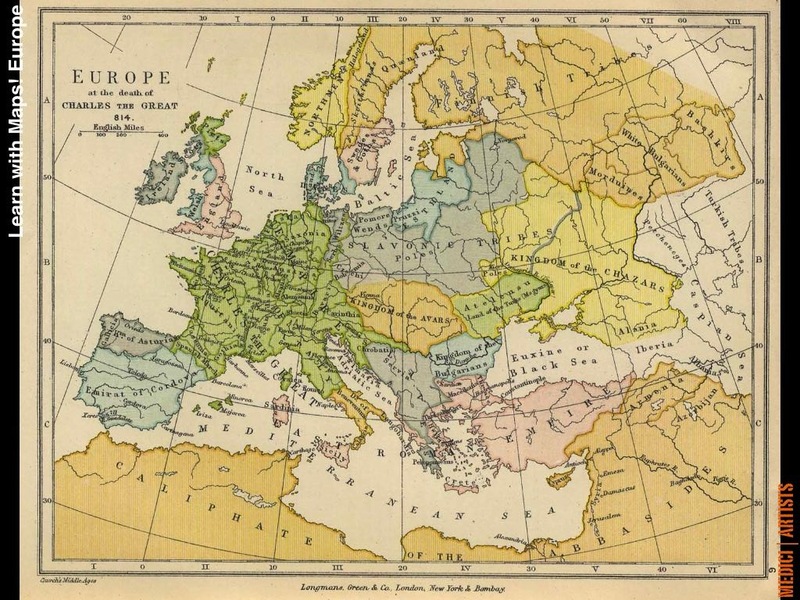 This App provides an easy and friendly way to learn about the history and geography of Europe, from the comfort of your own home. 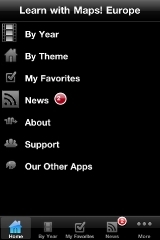 Everything is accessible and viewable from your iPhone or iPad accessible anywhere, and at any time. 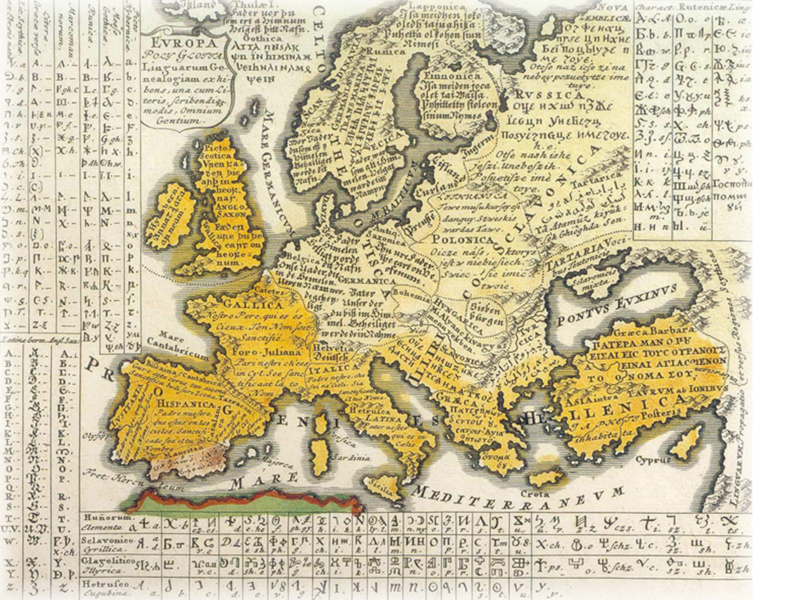 - Gather together in My Favorites all your preferred Maps for future reference and fast viewing. 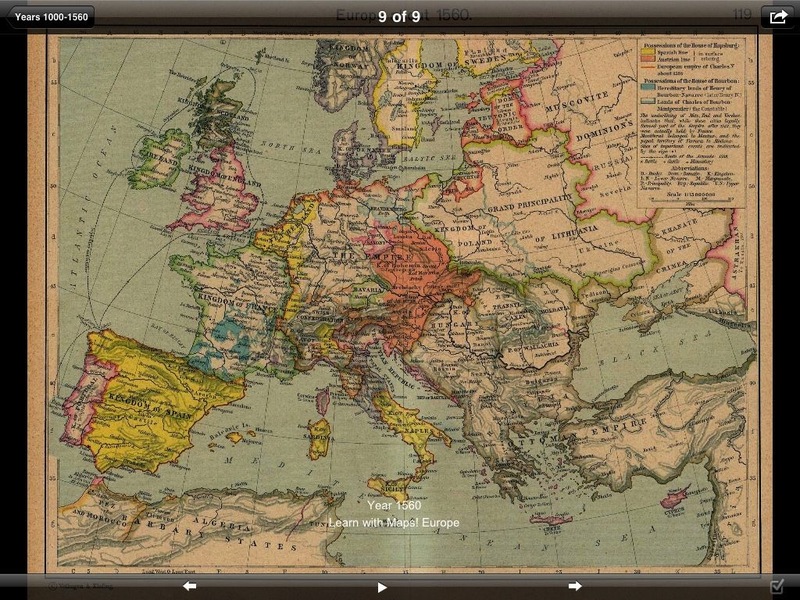 From the oldest to latest, this app is a rich resource of European maps. 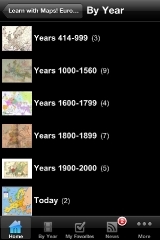 The app provides features that makes it able to view the included maps by year/theme. 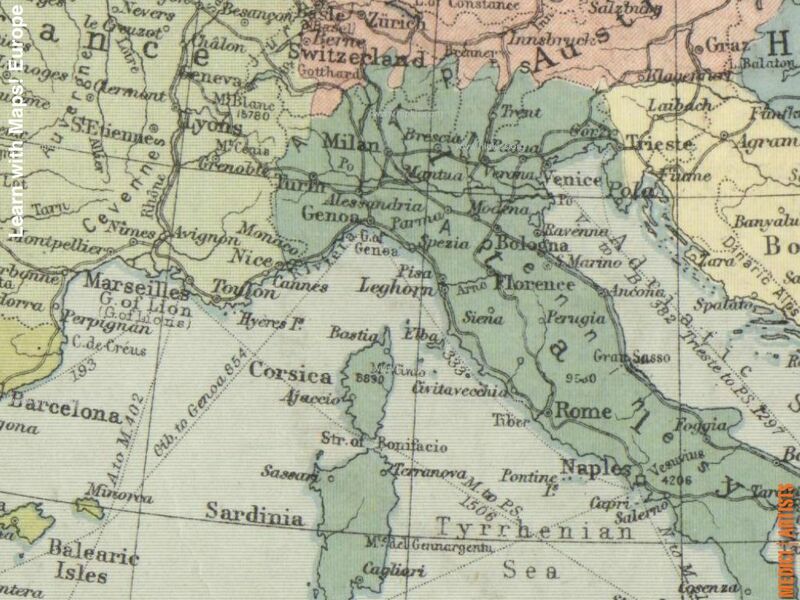 Furthermore, the app provides updated maps every now and then. 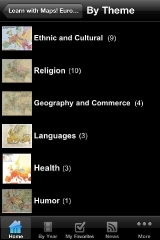 Educational, fun and a virtual and convenient resource! 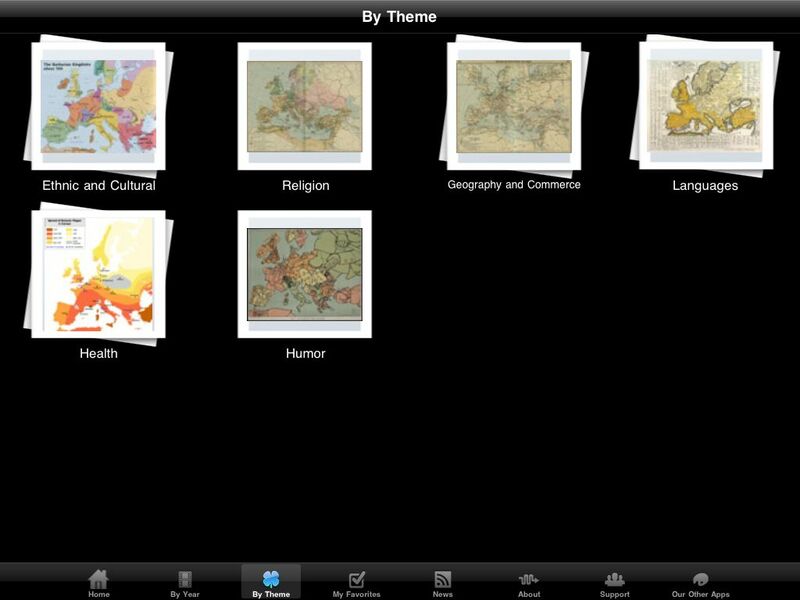 The app presents one with rigorous, detailed and highly useful maps that can be useful for presentations and research. 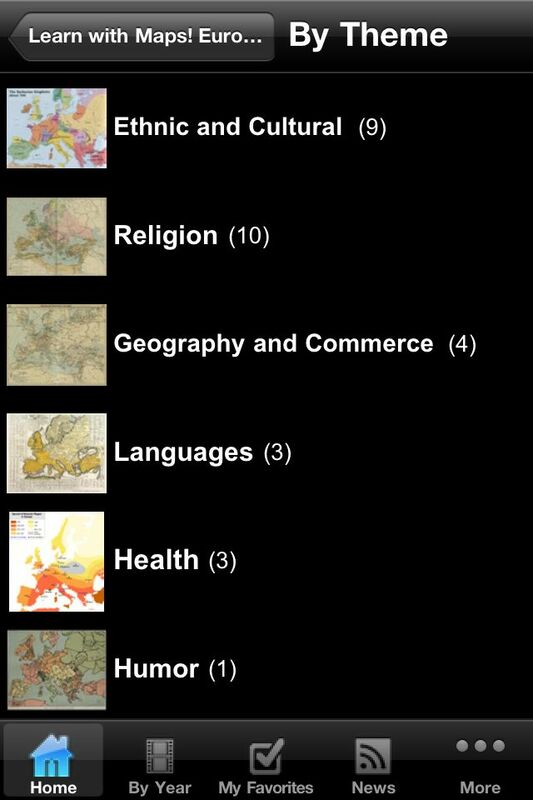 A really educational app that engages the users to dive into details and enjoy the appeal of maps created in the past and present. A virtual tool that’s convenient but highly useful for all purposes. 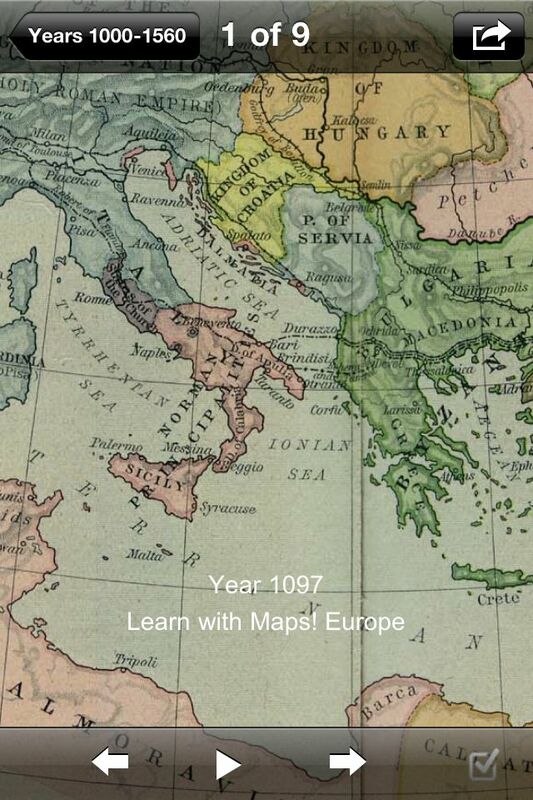 A very useful app that includes dozens app that range from old Europe to present day Europe. 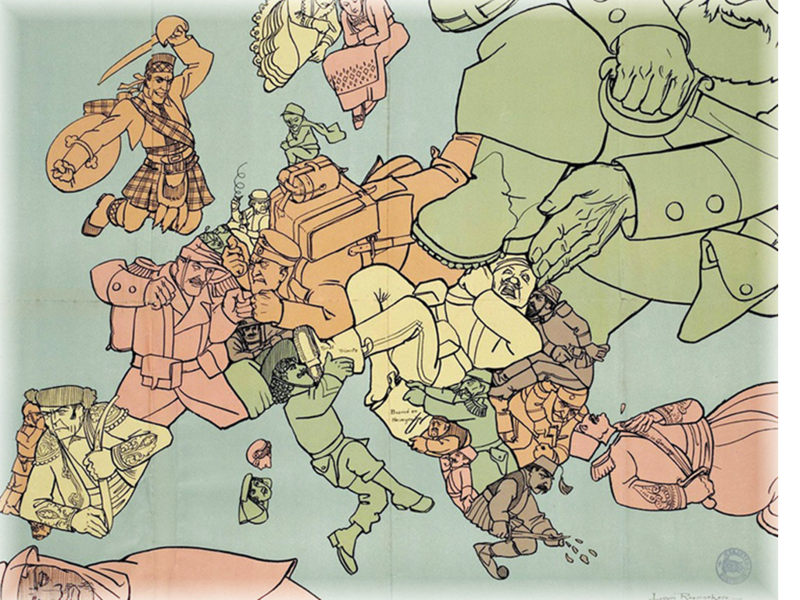 It’s a great resource, providing you a virtual and convenient access to information regarding Europe. Wonderful way to engage an audience, especially a younger one. It’s worth every penny! 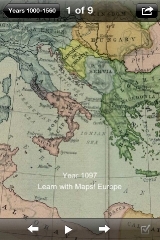 Great app for those that that want to learn more about Europe. 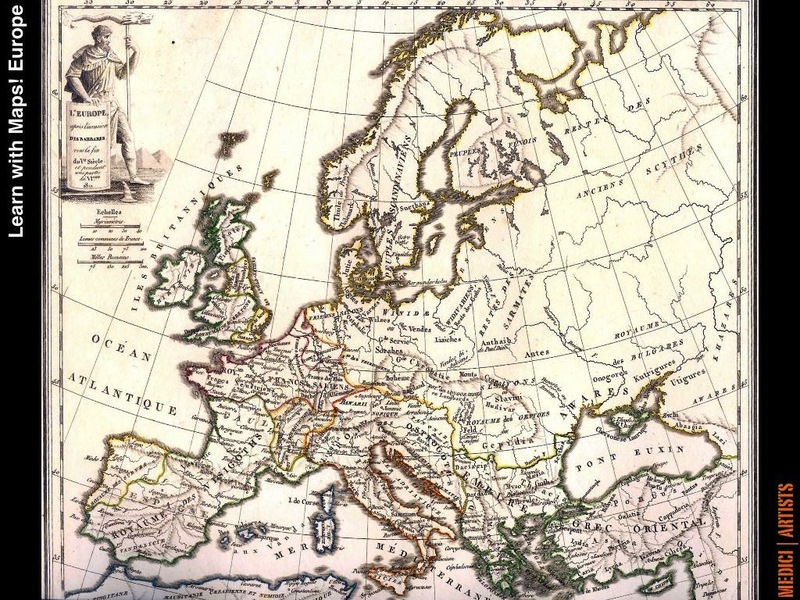 Its amazing imagery, both in the past and present is presented in countless maps and is useful for understanding different historical events. 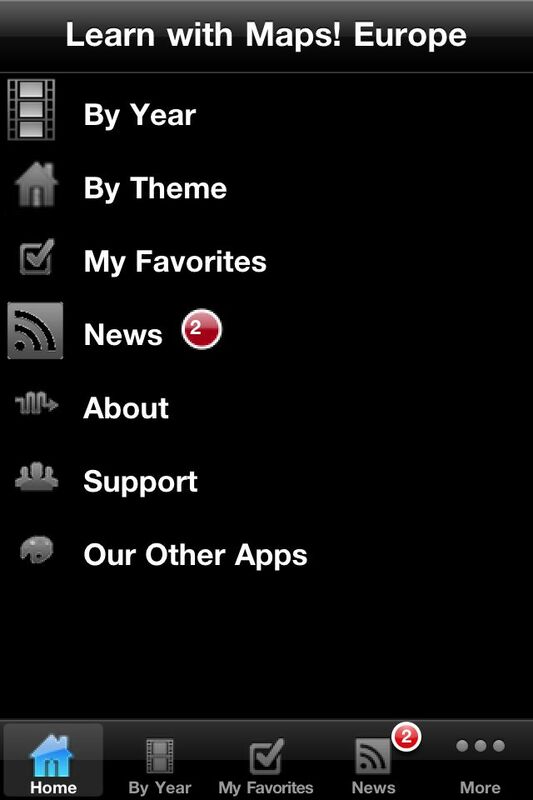 Several dozen themes are present, all which contribute to the rich content of the app. Great for educational purpose! 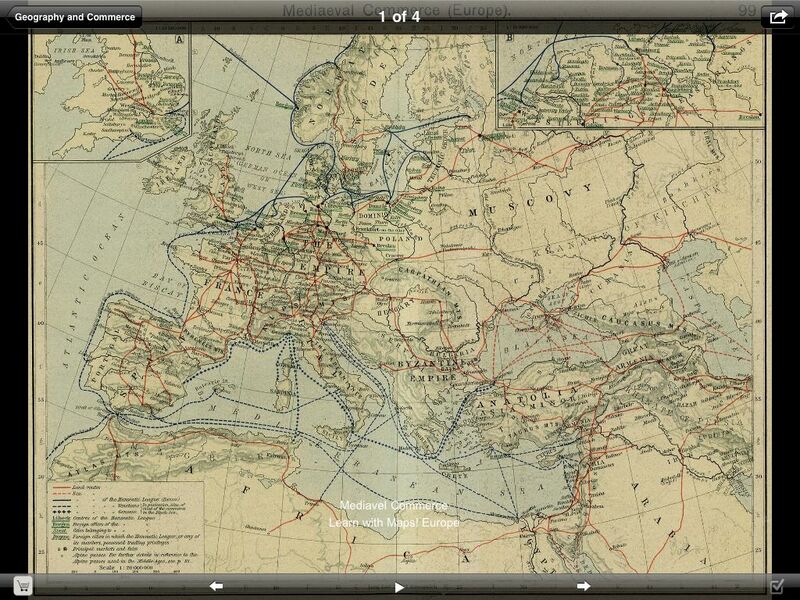 App focuses on general geography of Europe and shows a clear picture of how it became what it is in the present day. 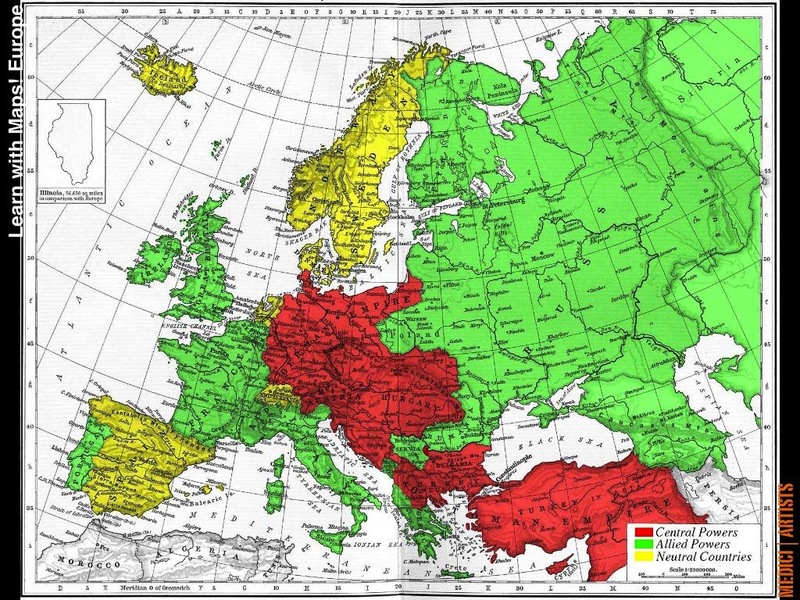 A perfect visual aid that is easy, virtual and convenient to get access to. 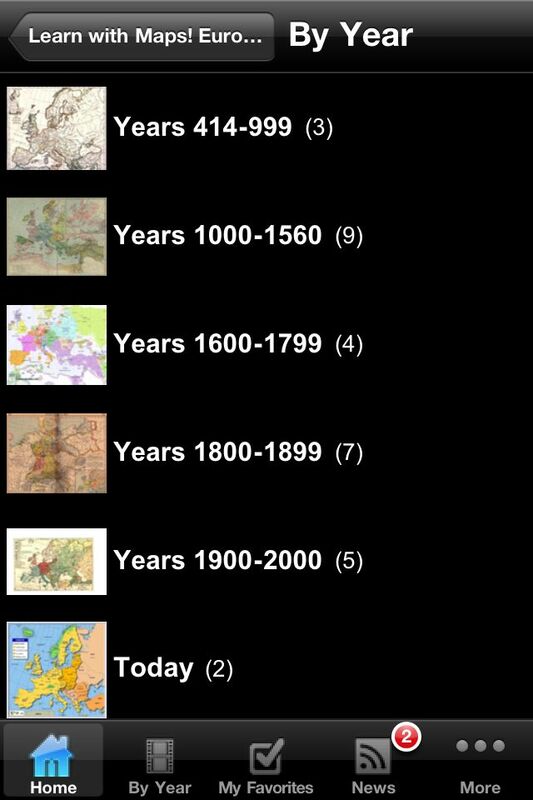 Europe, throughout the years has changed considerably and this app shows a clear picture of just how! Leave a Reply to Perry T.